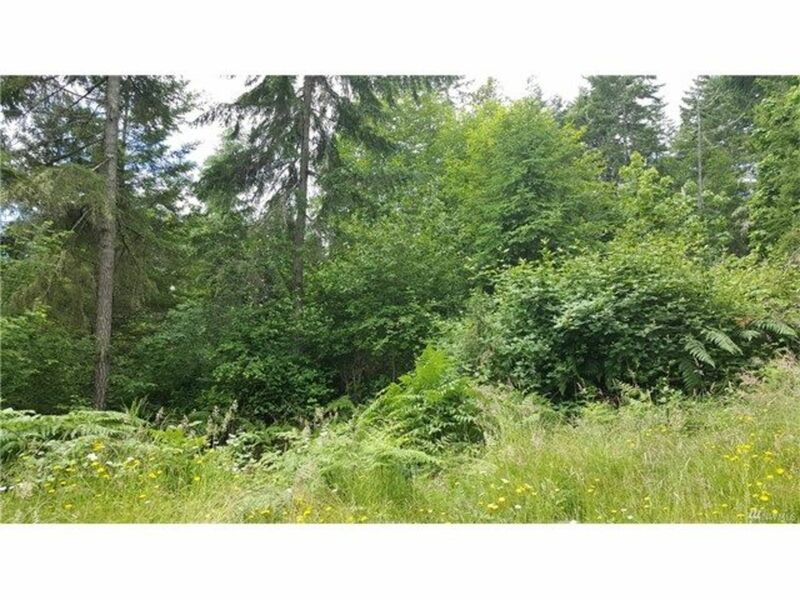 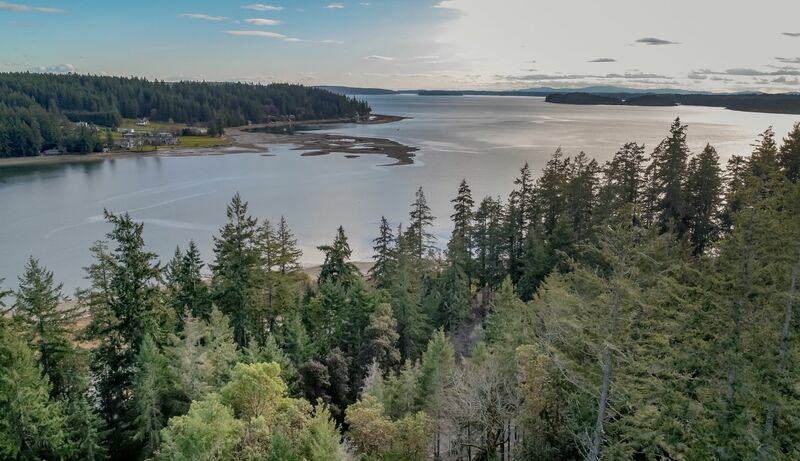 Motivated Seller/Your Gain on Beautiful .6 Acre Lot over Rocky Bay! 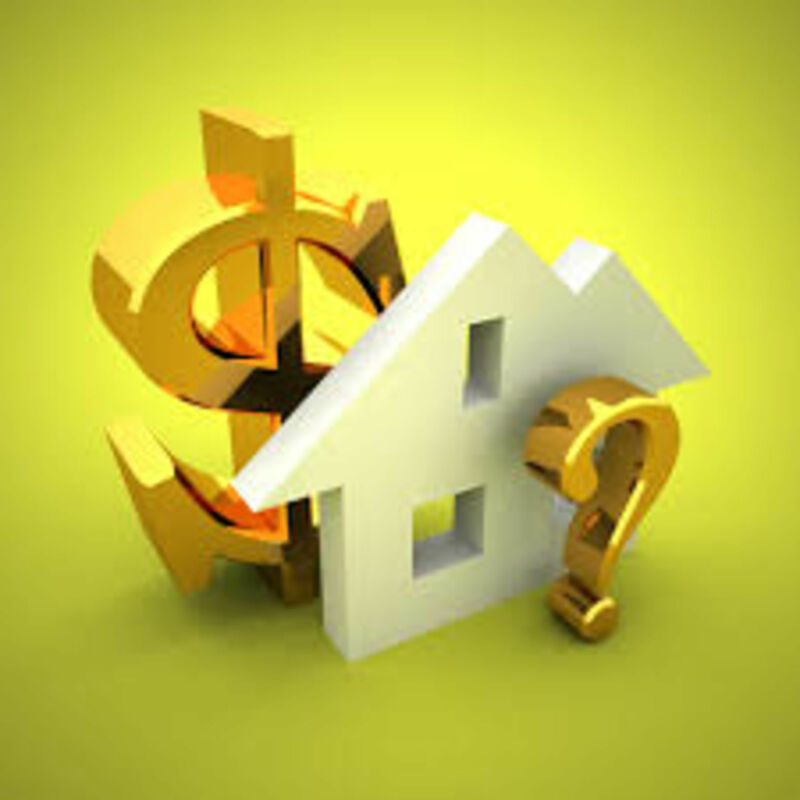 What Is Your Home’s Accurate Market Value? 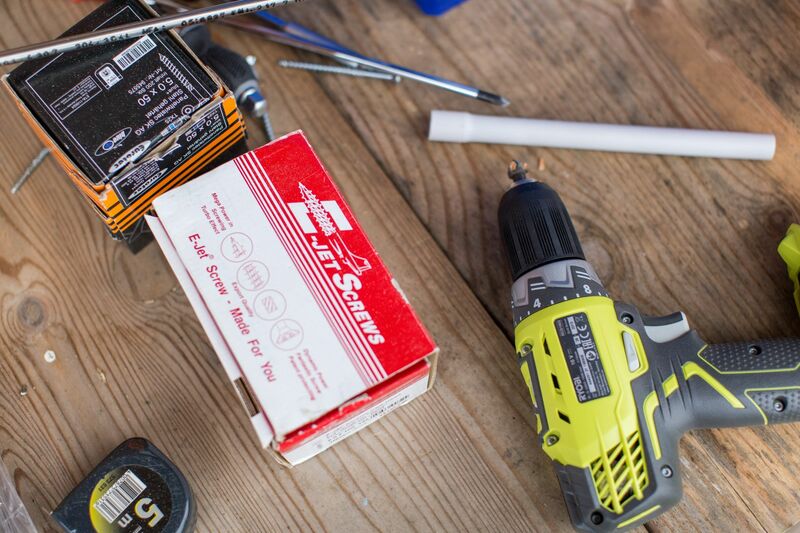 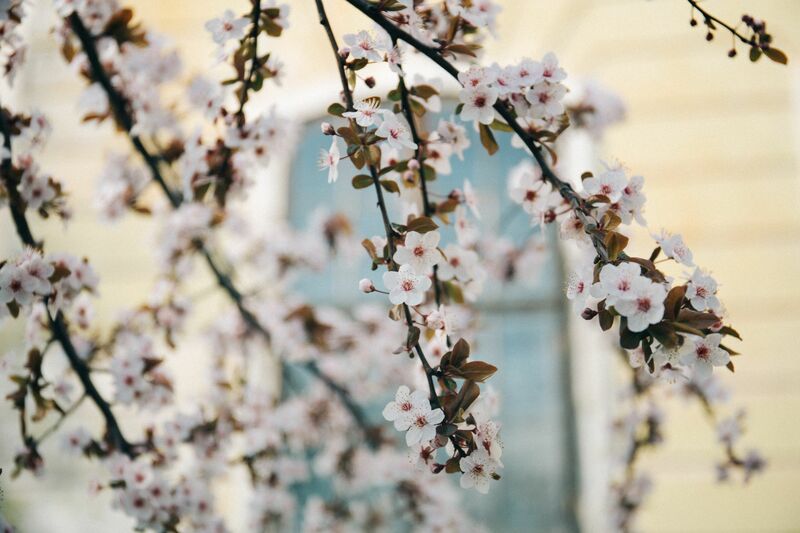 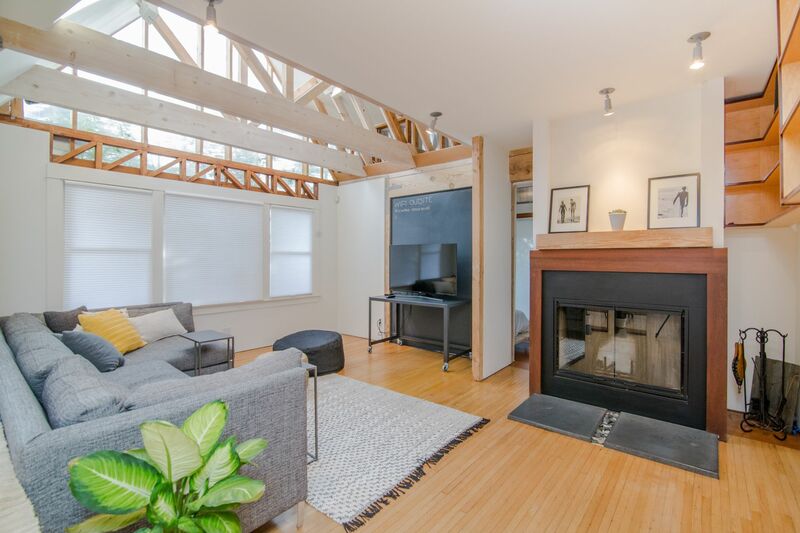 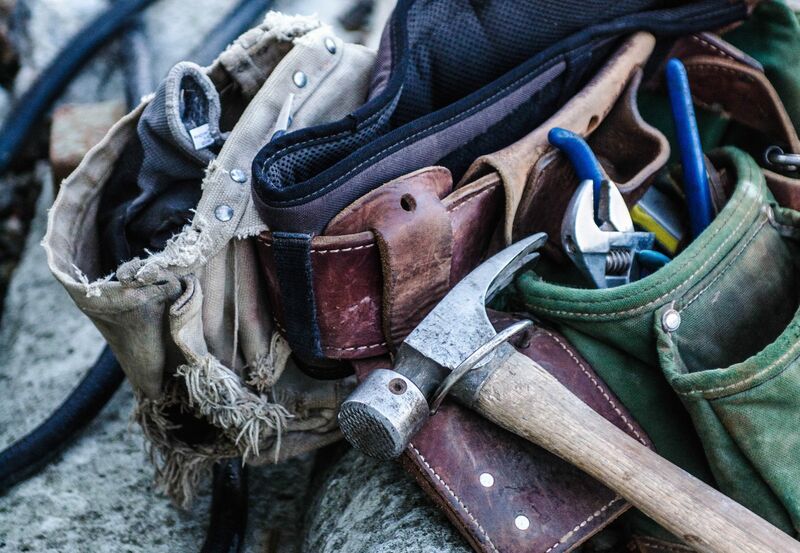 Home Improvement: What Can You DIY? 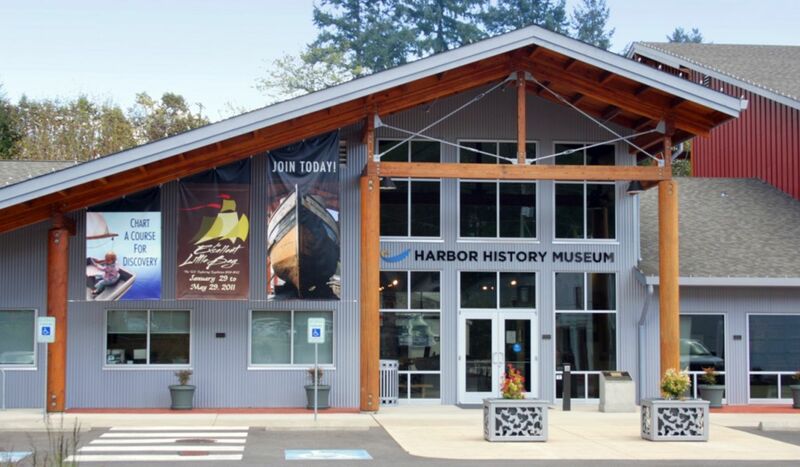 Free Admission to Gig Harbor’s “Harbor History Museum” in 2018! 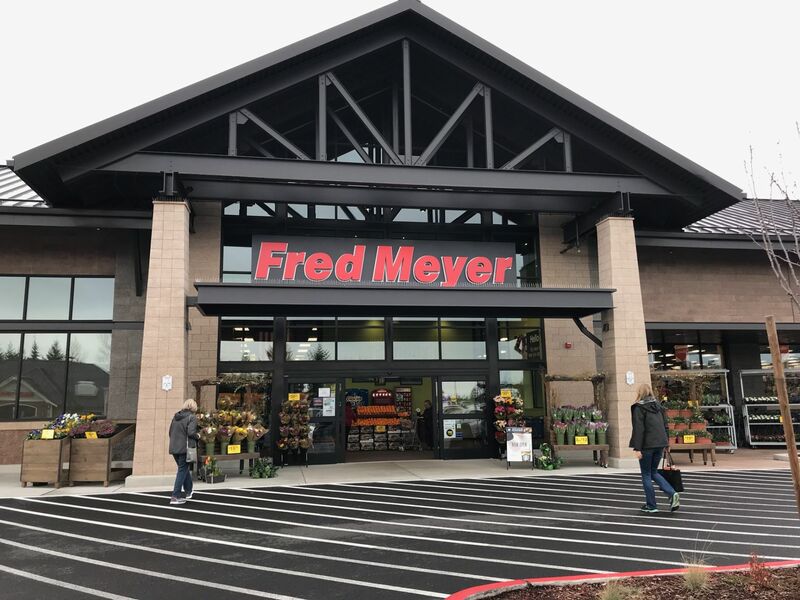 A New Grocery Store for Gig Harbor!